Whenever a skilled and talented individual reaches the pinnacle of success and is under the spotlight, everyone else becomes interested with that person’s story and how he/she got there. Most people would think that there must have been some rare cosmic event or a miraculous series of events that brought about such a success, but that usually isn’t the case. In a lot of cases, it usually begins from a background that is quite ordinary and even mundane. Take the case of Barack Obama, the President of the United States of America. 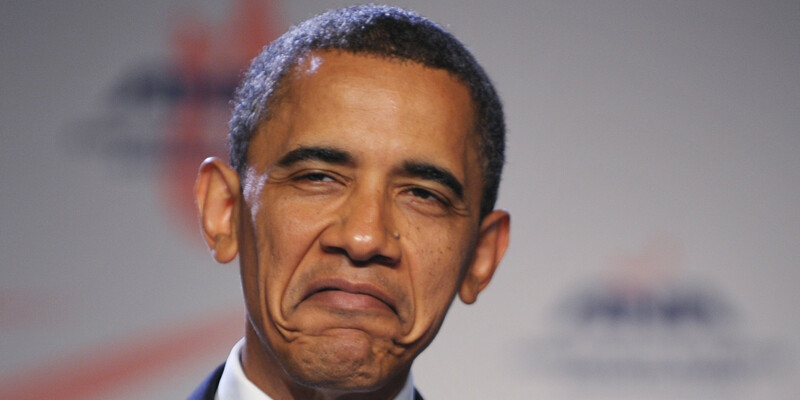 He is the first non-white American to hold the position, and he has been serving two consecutive terms. His administration has been both celebrated and controversial, depending on which side of the fence you’re looking from. How the world have come to know him as a household name is mostly from his ability to captivate audiences with his oratory brilliance. While he may seem like a stalwart of all things great in today’s world, his beginnings are not that extraordinary. While his origins are more or less unusual, he as a youth wasn’t that special. Obama studied in Punahou School, a private school in Honolulu, Hawaii, from 5th to 12th grade, graduating in 1979. Looking back, his stay there wasn’t anything remarkable. Some may even say that he may not have deserved to be there, having been admitted with the help of his grandfather’s boss who was an alum of the school. His academic performance was far from spectacular. He was a B student who also got a D in eighth-grade French. His priorities were more focused on parties, going to the beach, and playing basketball. He was on the basketball team that went on to win the state championship in his senior year, but his coach didn’t start him. He also played defensive line on Punahou’s football team in his freshman year, so he was definitely athletic even back then. Barry, as he was called back then, was generally well-liked and seemed content, but his mixed heritage meant that he didn’t have a good idea of his own identity and where his true passions lied. He went through the various phases commonly experienced by most adolescent males, having experimented with various activities and taken up vices that may have not been recommended for any respectable young man. Despite his middling academic performance, professors did comment on his untapped potential, which would then prove to be true. He grew up in a middle class family, so he wasn’t up against big struggles that are usually characteristic of stories like this. In fact, most may think of his story early on as rather unremarkable and even one to frown upon for more ambitious and high-strung individuals. But then again, for a lot of people who go on to become successful in life, not all of them were overachievers to begin with. It may be hard to think for some people that the eloquent and charismatic politician based in Chicago who would go on to become the President of the United States of America was actually a slacker. But then again, so was George W. Bush, so it’s not like his case is unique for an American president, much less a particularly successful individual. If anything, it only serves to humanize his story even more and make him relatable to the average Joe. 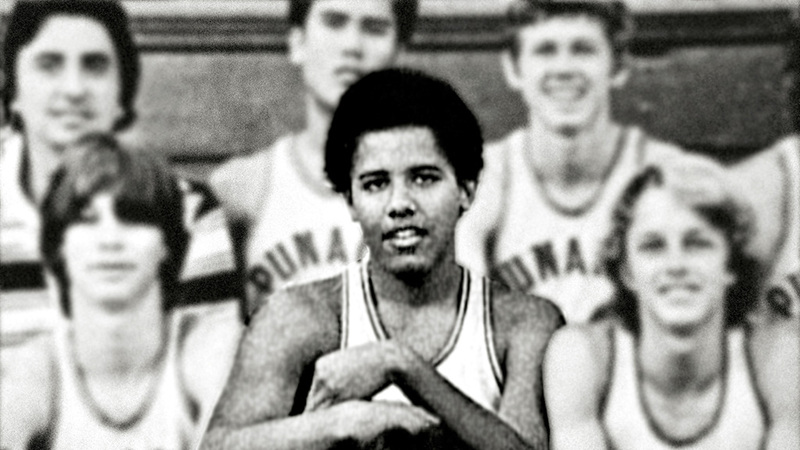 So in short, Barack Obama did fairly alright in high school. He wasn’t really a bad student, but he was no scholar either during that time. He did a bit better later on in college and early in his career, where he finally found his calling in public service. He would go on to study in Harvard Law School and met his wife Michelle while working as an associate at a law firm. He chose to settle in Chicago and pursued a political career. The rest after that is history.